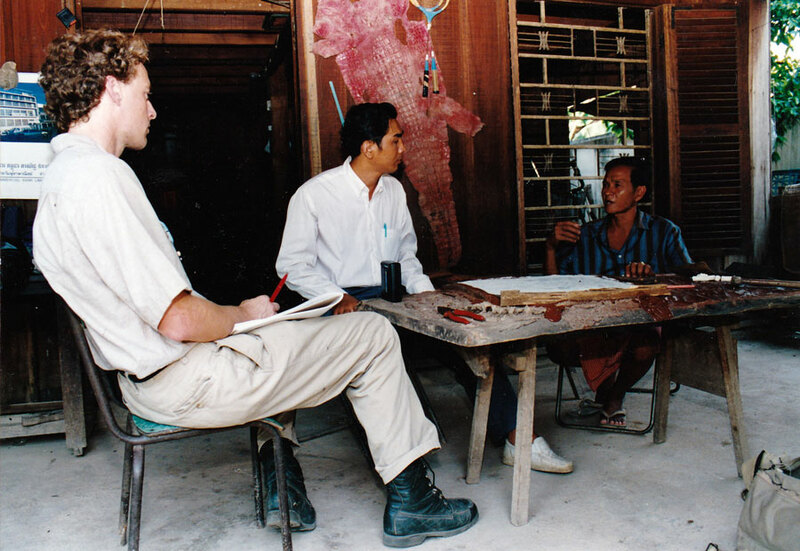 Whether supporting Cambodians seeking accountability after genocide, solving cold cases about American MIAs in Southeast Asia, helping powerless academics fired without cause or compensation, inventing ocean lifesaving equipment for American Special Operations soldiers, helping young and controversial academics get their books published, aiding young veterans transitioning back into civilian life, assisting the family of a woman brutally murdered overseas, or saving a life in the ocean, —professor and author Peter Maguire has devoted his life to helping others. 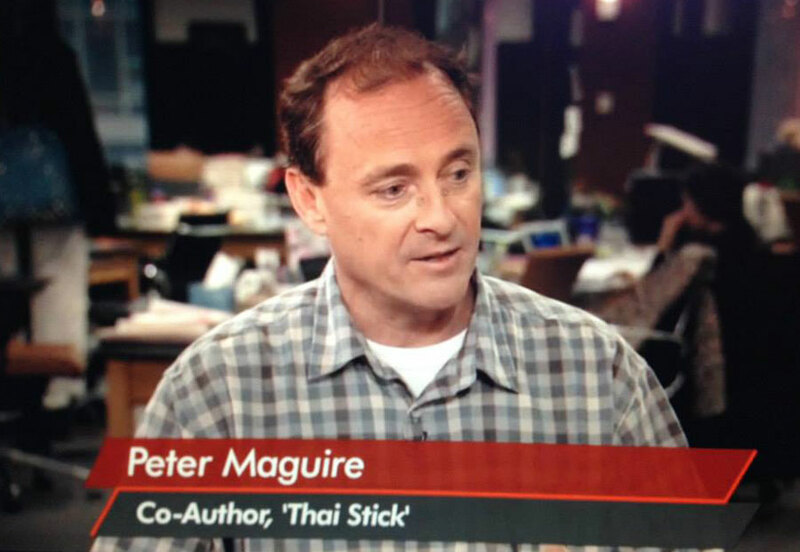 Since he received his Ph.D. with distinction from Columbia University in 1993, Maguire has never received a grant, or fellowship or held a full-time academic position. 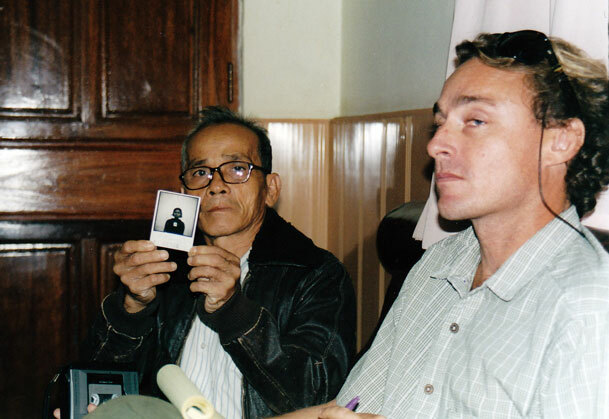 Yet his research and scholarship on the Nuremberg trials, international criminal law, Khmer Rouge atrocities, and smuggling has been internationally recognized. 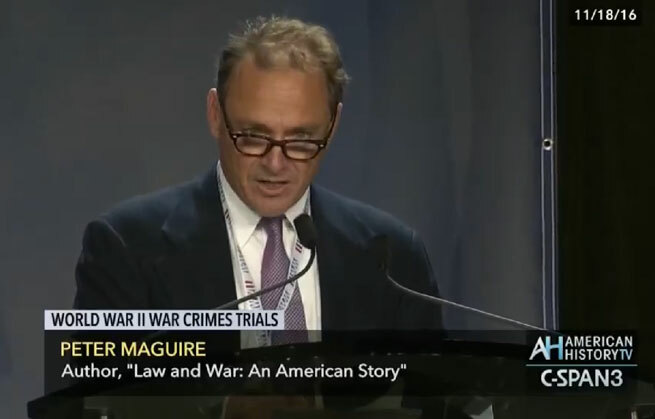 “Maguire’s career thus far is not conventional but it is certainly admirable in that it puts scholarship at the service of historical accountability and public understanding. This is, after all, our calling and our responsibility. In this way this young scholar has honored and enriched our profession,” wrote Bancroft Prize-winning historian Ronald Steel. 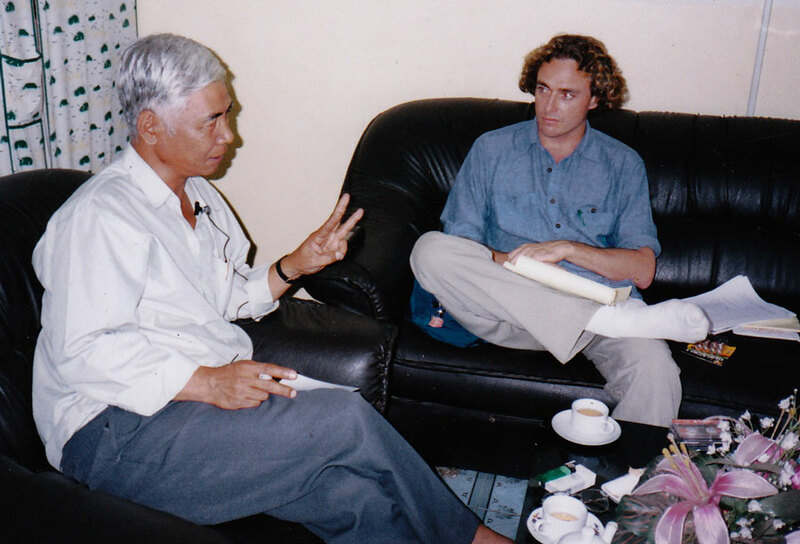 Esther Kiobel v. Royal Dutch Petroleum Co., Shell Transport Company PLC, Shell Petroleum Development Co.
Khmer Rouge accountability (1994-2003, prior to the UN’s entry). Mike Deeds, Chris Delance, James Clark, Lance McNamara, Sean Flynn, LCpl Joseph N. Hargrove, PFC Gary L. Hall, Pvt Danny G. Marshall.